“It’s like meeting God without dying,” said Dorothy Parker on first encountering Orson Welles. Still in his early twenties, Welles’s fame had preceded him: the boy wonder who could read by the age of two; who could quote chunks of King Lear by the time he was seven; who had written a treatise on Nietzsche and published a best-selling book on Shakespeare before he was out of his teens. A voodoo version of Macbeth and an anti-Fascist modern-dress Julius Caesar had established his stage reputation as a stupendously original director. 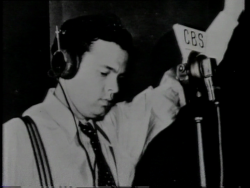 His sensational radio broadcast of The War of the Worlds on Halloween night in 1938 had been powerful enough to provoke mass hysteria on a scale unprecedented for the modern media, either before or since. When at the age of 25, he produced, directed, starred in and co-wrote his debut feature Citizen Kane and it turned out to have the artistry and authority of an authentic film ‘auteur’ before the term had even been invented, there seemed only one possible way Welles’s career could go: down. When he was asked if he knew at the time he was making an important film, Welles replied with the swagger of the young Kane himself: “I never doubted it for a single instant”. Time has proved him right: Citizen Kane remains the Great American Film against which all contenders must be measured. Yet one cannot forget how closely Welles’s audacity courted catastrophe. In constructing a character portrait so close to the public and private life of the ruthless newspaper tycoon William Randolph Hearst who angrily tried to suppress the film, he came very close to making a masterpiece that would never be shown. Moreover, although the film radiates with the youth and precocious talents of its flamboyant collaborators, most of whom were new to the cinema, it also aches with the central character’s sense of frustrated achievement. It is a film of echo and shadow dominated by a gigantic but hollow man whose life trails into a shadow of what it might have become. Kane is always making promises, but they remain unfulfilled, like his own promise. 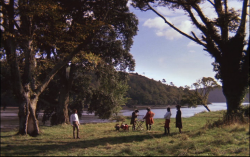 It was as if Welles was tempting Providence, making a prophetic film of his own possible development. By a curious coincidence both Kane and Welles were to die the same age. The following is a slightly edited transcript of the audio commentary I gave for the Criterion Classics DVD release of Billy Wilder’s Ace in the Hole. 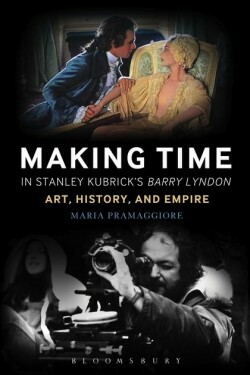 (I was also interviewed about the film on the Masters of Cinema DVD/blu ray release.) 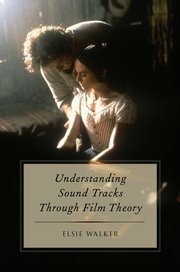 This essay will probably make more sense if you have viewed the film recently. I’ve kept the relatively informal style and hope the commentary will be of interest. 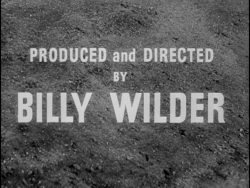 For a number of reasons, personal and artistic, no director has been more important to me than Billy Wilder. Wilder was very adroit at giving his main characters memorable entrances – think of Marilyn Monroe’s first entry as Sugar Kane in Some like it Hot (1959) where she gets a wolf whistle from a train – and Kirk Douglas’s first appearance as Chuck Tatum, as he is towed into Albuquerque, is appropriately unorthodox here. 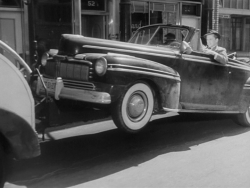 Wilder is establishing three things very quickly: that Tatum is down on his luck; that he is nevertheless good at exploiting even adverse situations to his advantage, so he gives the appearance of being chauffeured into town; and also that he is interested in newspapers – and looking around for the next angle or opportunity. 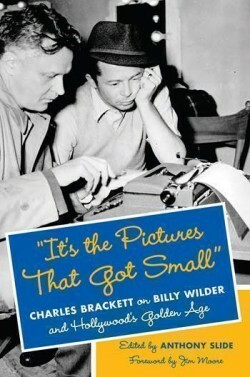 Book review: Anthony Slide (editor), “It’s the Pictures That Got Small”: Charles Brackett on Billy Wilder and Hollywood’s Golden Age (New York: Columbia University Press, December 2014), £23. 95. After a brief spell at RKO, Charles Brackett became a staff writer then producer at Paramount from 1934 to 1949; and his journals covering that period provide a riveting perspective on the daily routine of a Hollywood studio in its prime. 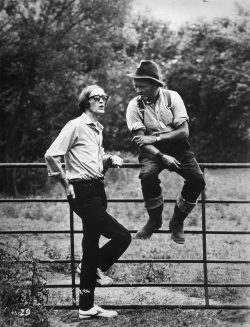 Brackett also became half of the most celebrated screenwriting partnership in Hollywood history. In just over ten years he and Billy Wilder collaborated on thirteen screenplays, most of them critical and commercial successes, some of them enduring classics of the screen. They wrote two of the greatest screen comedies of the late 1930s, Midnight for Mitchell Leisen and Ninotchka for Ernst Lubitsch (both 1939). After scripting Ball of Fire (1941) for Howard Hawks, they became a producer-director as well as writing team, with Brackett as producer and Wilder as director; and proceeded to make audacious trailblazing dramas such as The Lost Weekend (1945) and Sunset Boulevard (1950). As most film buffs will know, the title of this book is a famous line from Sunset Boulevard, when William Holden’s down-at-heel screenwriter has recognised a former star of the silent screen, Norma Desmond (Gloria Swanson) and said: ‘You used to be big.’ ‘I am big,’ she has retorted imperiously, ‘It’s the pictures that got small.’ Less well known is the fact that it was Charles Brackett who was savvy enough to see the importance of that moment and recommend that the line be re-shot in close-up, probably also sensing how it foretold the devastating final close-up of that magnificent film.